Blur: Good or Bad? What it is, how to avoid it, and how to use it creatively - Haba Naija! When you mention blur in an image, or blur in photography to another individual, the listener’s mood darkens. This is because blur is alwa ys frowned at, but as i will explain below, it is not always bad. Two types of images are usually seen. More commonly, pin sharp images are often regarded as ‘correct’. The perhaps less common type, are very- or creatively blurred. This is where blur is added in an editing program, or the image is taken to create blur. 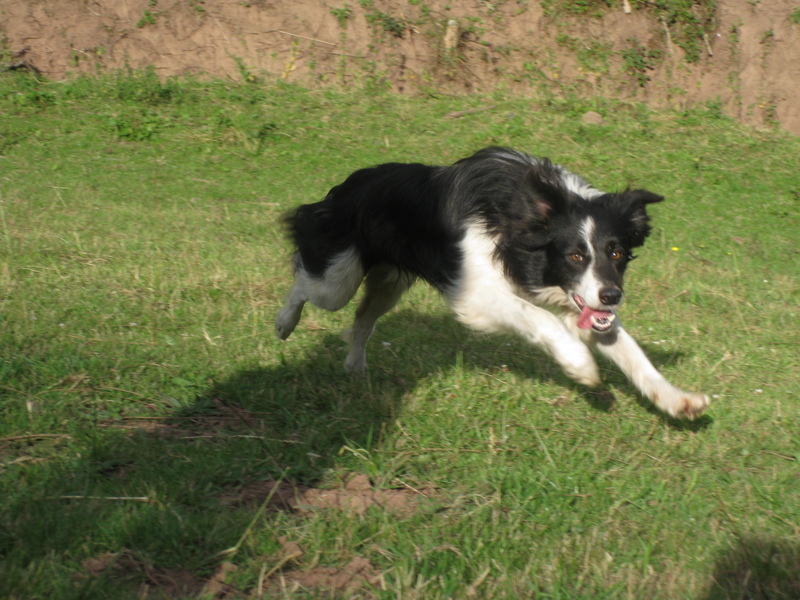 The blur is often as a background, while keeping the subject sharp, to give the effect of movement, or with, for example, a bird, blurring the wings to give the effect of motion. If, as you often do, you want to avoid blur from making an apearance in your photo, you need to comply with the points below. Understand shutter speed; If you shoot on auto, aperture priority or program, you do not have control over the shutter speed, so switch to shutter speed priority to ensure that you can set the shutter speed, especially when shooting action. Use a tripod to avoid camera shake, or use image stabilization, especially on slower shutter speeds. Flash: In auto mode the camera automatically determines when to use flash, but in program, S, A, and M, you are in charge of the flash. The sudden burst of light helps to stabilize the shot, but exposures of over 0.5 seconds cause slow synch flash. 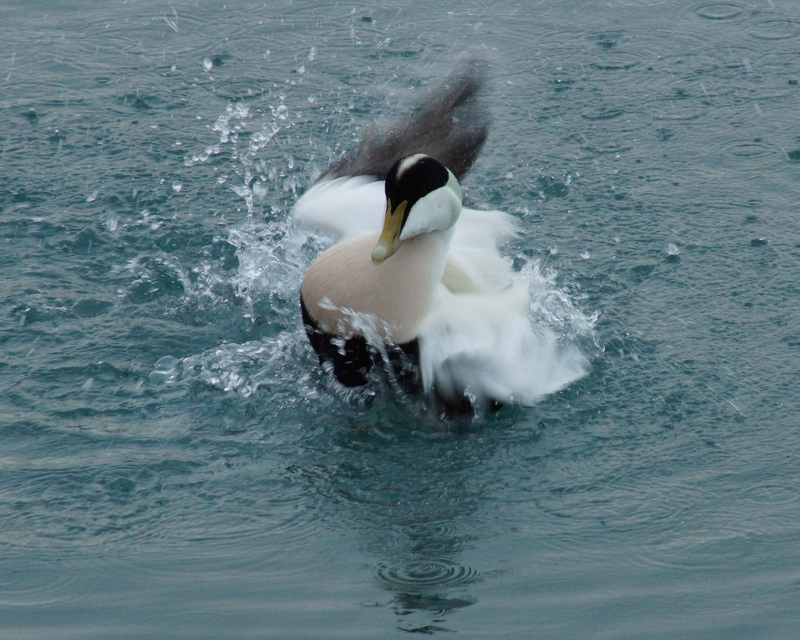 Using a slower shutter speed can also create a beautiful effects, such as the eider duck above, taken with a shutter speed of 1/160, where vitral parts remain sharp, and the wings, and water blur for effect. So, to conclude we can say that blur can be a photographers enemy, or a photographers friend. If you can’t lose it, use it.